1 Bedroom Flat For Sale in Sheffield for £99,950. Offered for sale is this one bedroomed apartment which is situated on West Street. 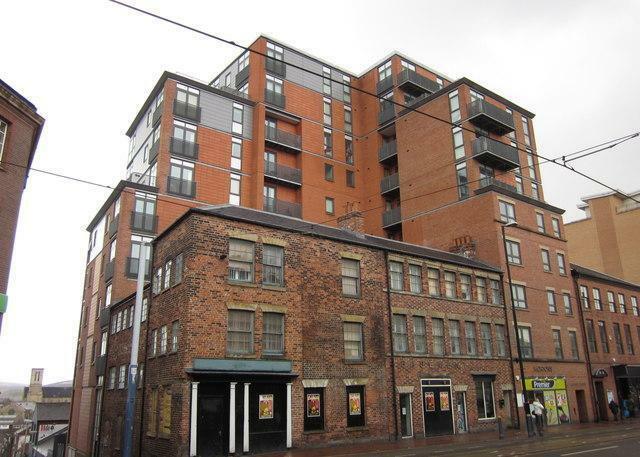 The apartment is close to a host of amenities including super tram, shops, bars and restaurants. The apartment enjoys a corner aspect with five feature windows in the lounge and benefits from, electric heating, integrated kitchen appliances and security intercom. Ideal for investors as has a rental yield of around 6%.